The third stop on Sierra Nevada’s Beer Camp Across America tour is Denver, Colorado. As the home of the Great American Beer Festival, competition is a major part of this town’s craft beer culture. 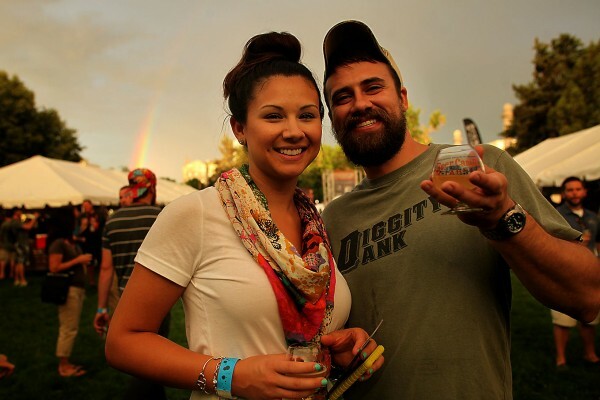 We walked the grounds to find out from brewmasters, enthusiasts, and the experts running the booths why they think that, when it comes to beer, the Rocky Mountain region is the best. 1. It’s the Fresh Water.